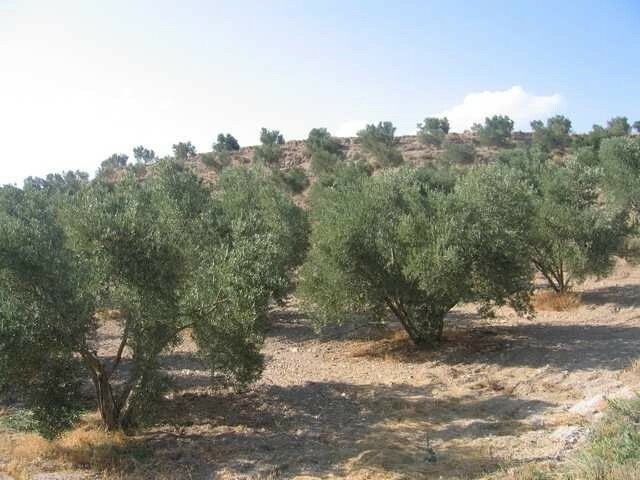 The property has approximately 75 acres of which 35 acres are planted with young olive 20 years mostly and others around 25 years. 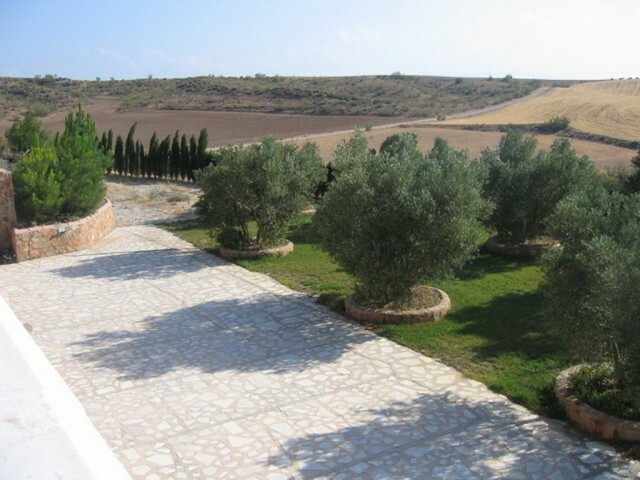 Approximately 6,000 Picual, with installation of automatic irrigation drip, single standing and ready for harvesting by an olive machine. 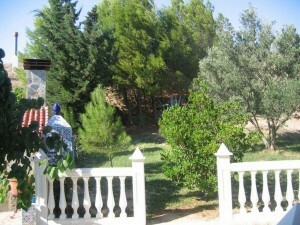 There are about 7 acres with approximately 2,000 almond and the rest of the estate is scrubland. 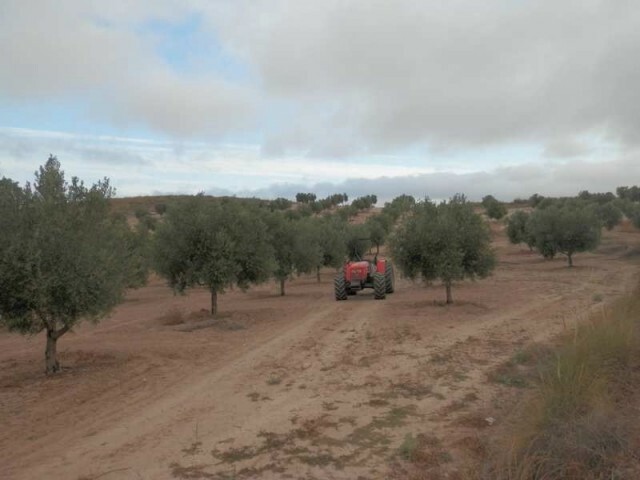 The farm is mostly flat land and has grants for olive and almond trees. Water: Private well inexhaustible flow of about 13 l. per second, this water is pumped to an existing marsh in the highest part of the farm with a capacity of 1 million litres, also has rights to another well. 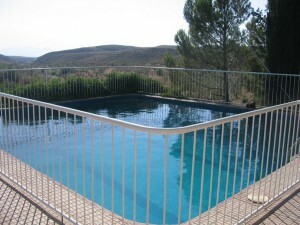 Access: access lane for approximately 2km in good condition. 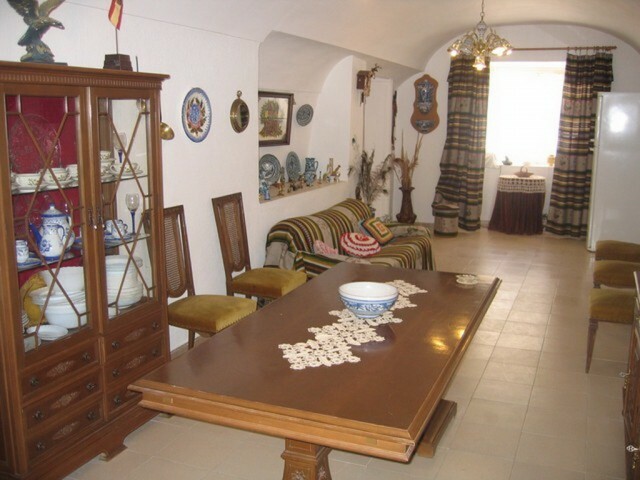 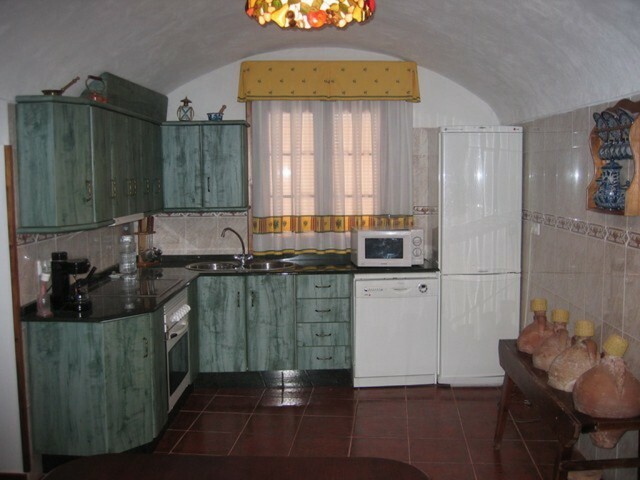 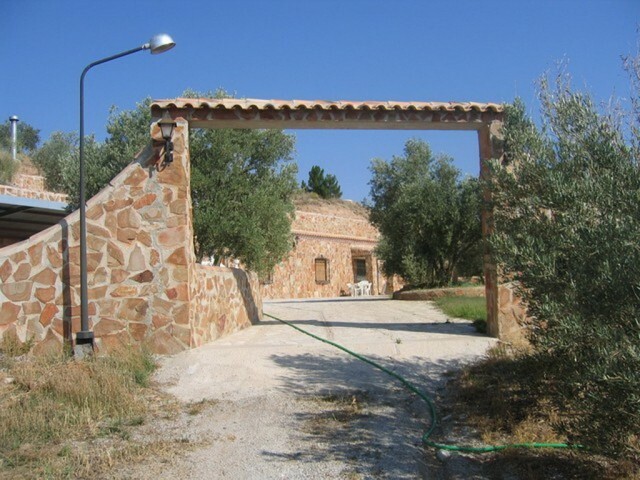 Cave house of 200 m2 in perfect condition and livable, distributed as follows: the entrance hall, turning left we find a large kitchen with fireplace, 2 bedrooms with fitted wardrobes, bathroom and pantry. 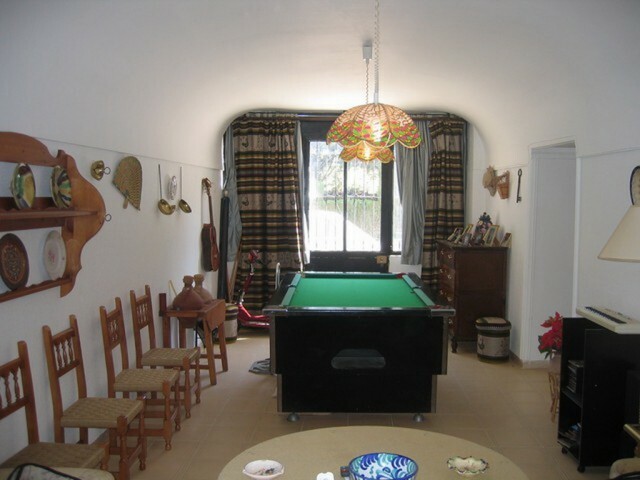 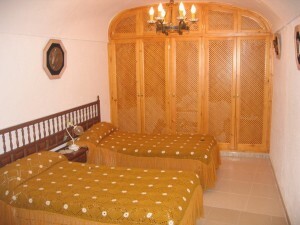 There is another bedroom with direct access from the hall, two large rooms, one of these rooms with fireplace and billiards. 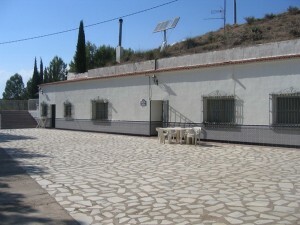 Other: electrical, tv, telephone, swimming pool, parking, barbecue, garden, gazebo, etc. Cave recently built and is located approximately 150m away from cave one. 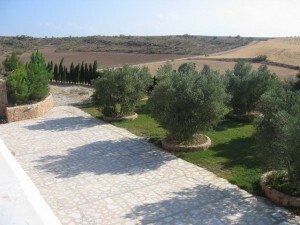 It is accessed by a beautiful avenue of olive trees on either side of the lane and features ornamental lighting. 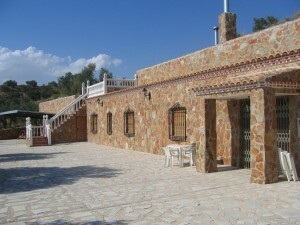 Cave of about 200 m2 and has 3 large bedrooms with fitted wardrobes, 2 bathrooms, 2 living room with fireplace (one of 60 m2 and coated stone typical of the area), kitchen, pantry, cellar, etc. 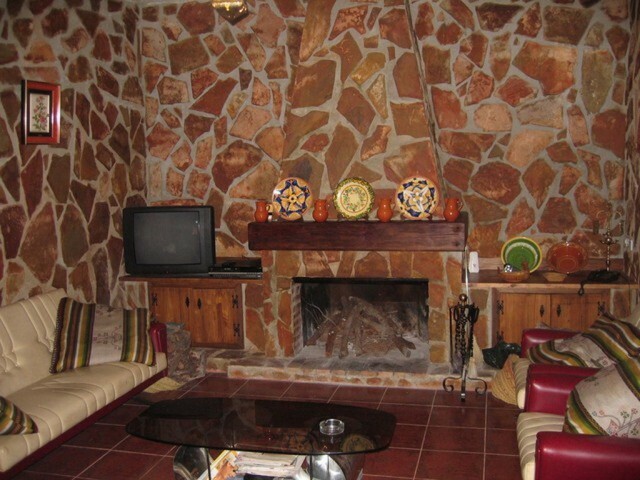 Rustic tile floors. The cave has a large stone facade, carport and garden.